Thanks. 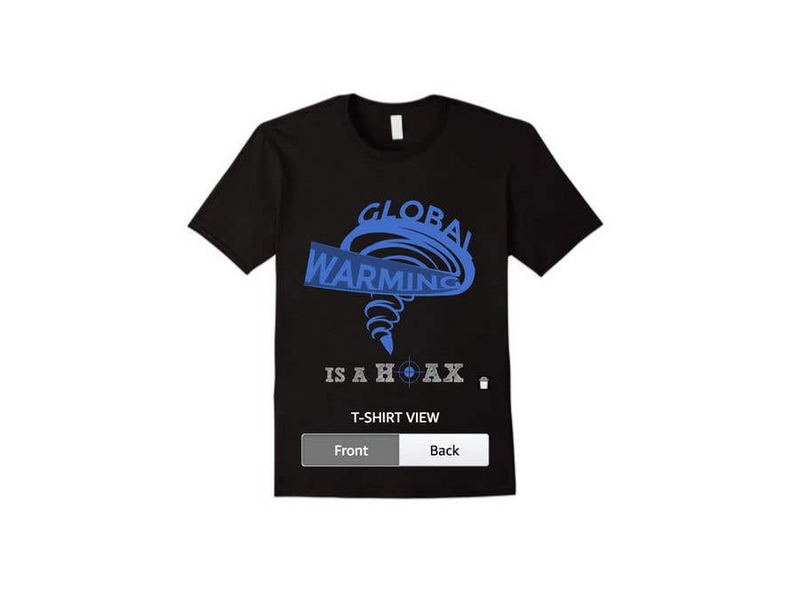 Even though I like the design, I want to try and make the irony clear that it's global warming that's causing these latest hurricanes. As such, perhaps a look from above (the typical hurricane photo) would allow to point out the irony more.